A perfect base for walkers, this charming little one bedroom cottage is next to the Pulborough Brooks and borders the River Arun. Set in the grounds of the owners' home, this single storey cottage is comfortable and well presented. The bedroom is equipped with a double bed, and there is a good sized shower room. The kitchen is compact and contains a two ring hob and combined microwave and oven - suitable for preparing light meals, but you may wish to try the local pub for the majority of your meals, which is just half a mile away. Step outside to your private patio and admire the views towards the South Downs - an excellent countryside location! 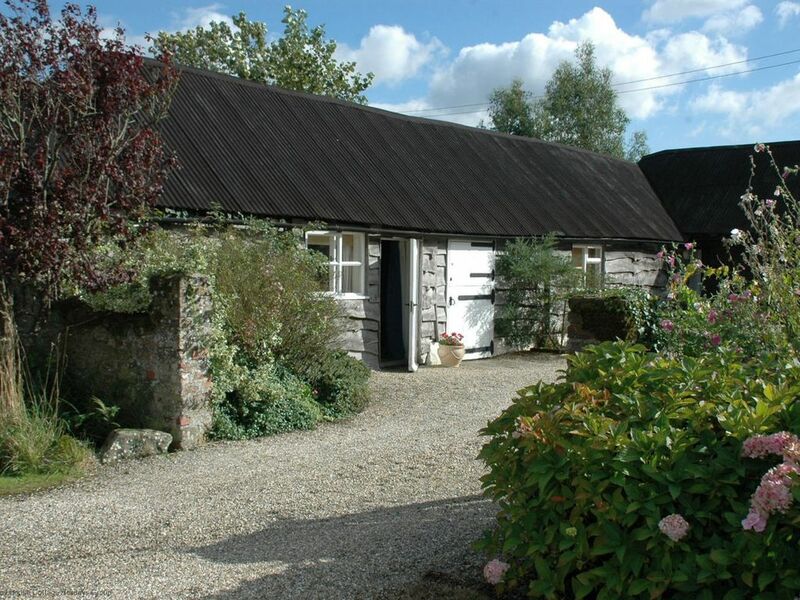 Close to Pulborough and the RSPB Pulborough Brooks, Yew Tree Granary is within the South Downs National Park and offers wonderful walks right from its doorstep. Head four miles towards Storrington and the imposing Parham House is well worth a visit, or travel northwest from Pulborough to visit Petworth House and the historic town of Petworth, filled with quaint shops and tea rooms - a wonderful place to explore! While the weather was terrible, something not even my warm host could help with, the local area was lovely. The walk to the South Downs is long - but worth it. It’s easier by car, but train (and bus) are fine as long as you check times. The Granary is small, but self-contained but I would recommend eating out as the kitchen - while perfect for me as a solo guest - would be difficult to cook large meals in. We have had a fantastic week in this apartment. It is not big, but it is very cosy. Everything you need is there. The owners are very friendly and helpful. The area is beautiful for hiking. Nearby are nice villages, as are bars and shops. In short, I can highly recommend it. Thank you for taking the time to leave a review regarding your recent stay at Yew Tree Granary. We are delighted to hear that you enjoyed your recent stay and hopefully you will choose to stay with us again soon! Wir haben uns sehr gut aufgehoben gefühlt. Emma, die Besitzerin hat uns sehr freundlich begrüßt und mit allen wichtigen Infos versorgt. Das Granery ist sehr schön, typisch englisch eingerichtet. In der kleinen, frisch renovierten Küche ist alles was man braucht. Hugo und Emma versorgten uns mit wirklich guten Tipps zu lohnenswerten Wanderungen, herrlichen Ausflugszielen und den besten Restaurants und Pubs in der Nähe. Wir können sie nur weiter emfehlen. Herzlichen Dank!